Cemintel Constructafloor Wet Area flooring is an advanced, lightweight, fibre cement flooring sheet. 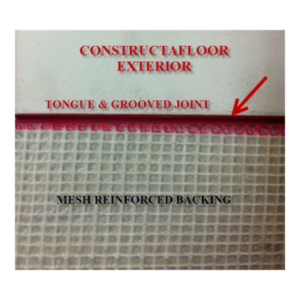 Constructafloor Wet Area flooring has a flat surface with a tongue and grooved joint to the two long edges of the sheet. these edges are coloured yellow for easy identification. Constructafloor Wet Area flooring can be installed with a pneumatic nail gun for ease of installation. 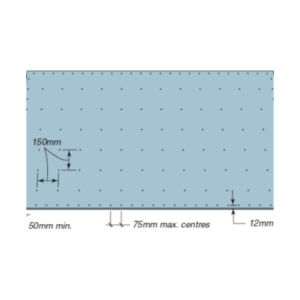 Cemintel Constructafloor Exterior Cemintel Constructafloor Wet Area flooring is an advanced, lightweight, fibre cement flooring sheet. 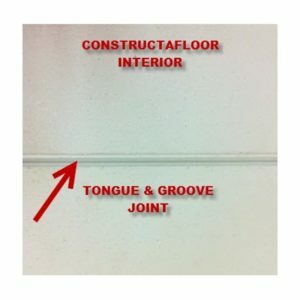 Constructafloor Wet Area flooring has a flat surface with a tongue and grooved joint to the two long edges of the sheet. these edges are coloured yellow for easy identification. Constructafloor Wet Area flooring can be installed with a pneumatic nail gun for ease of installation.